Here is our latest video for Temple Bar Gallery + Studios (TBG+S). As part of their 30 Year Anniversary Celebrations, they were visited by the President of Ireland, Michael D. Higgins. After a guided tour of their current exhibition ‘False Memory Syndrome’, the President gave a rousing and insightful speech as is his nature. He challenged the concept of censorship and voiced his strong views of freedom of speech and expression. You can get the highlights in our video. The Festival season is here so get the Festival Look here with this INGLOT Ireland Make up Tutorial we shot. 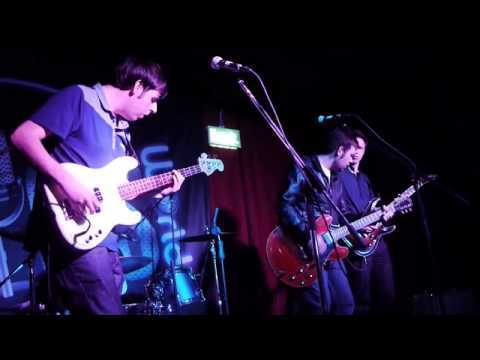 LiveMicsWorld is a new music platform for Irish bands and music artists of all kinds. It is a free website designed to help a music act build a fanbase and tap into a community with promotion being the ultimate goal. We worked with Michael Kiernan to create this promotional video for the site to help introduce new acts to the site and the concept. 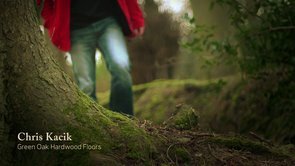 Here’s a promotional video we created for Chris Kacik of Green Oak Floors with Create Brand Consultants. This was a really interesting project to work on. We had to create a video which created trust and confidence in Chris, as well as revealing his very real likability. We worked with Owen Barry and the team at Create to develop the concept and script, and importantly; the right mood. You can see the results for yourself. We’re very proud of this video, and pleased that both Owen and Chris had us on board, and they themselves were such a joy to work with. We’re looking forward to working on more projects of this nature. Chris’ new website is now online, you can find it here: greenoakfloors.com He is certainly the man to call if you need to get bespoke flooring done. His work is nothing short of masterly.